Isanas AG joins as a Sponsor St. Moritz Ice Cricket. 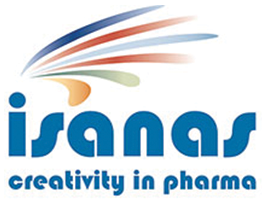 Isanas is a dynamic and creative company which develops early stage projects in pharma. The CEO, Christa Zwicky, is excited to be associated with St. Moritz Ice Cricket to share their out of the box thinking and their creative thinking to bring something new. The magic “Six” is not only the cricket fan’s favorite, but also nature’s favorite, Isanas playground!